I’ve had this idea in my head since early last winter. Even though I could have made it then, I wanted fresh tomatoes. Especially the ones coming out of our very first garden. That day is finally here and I couldn’t be more excited. 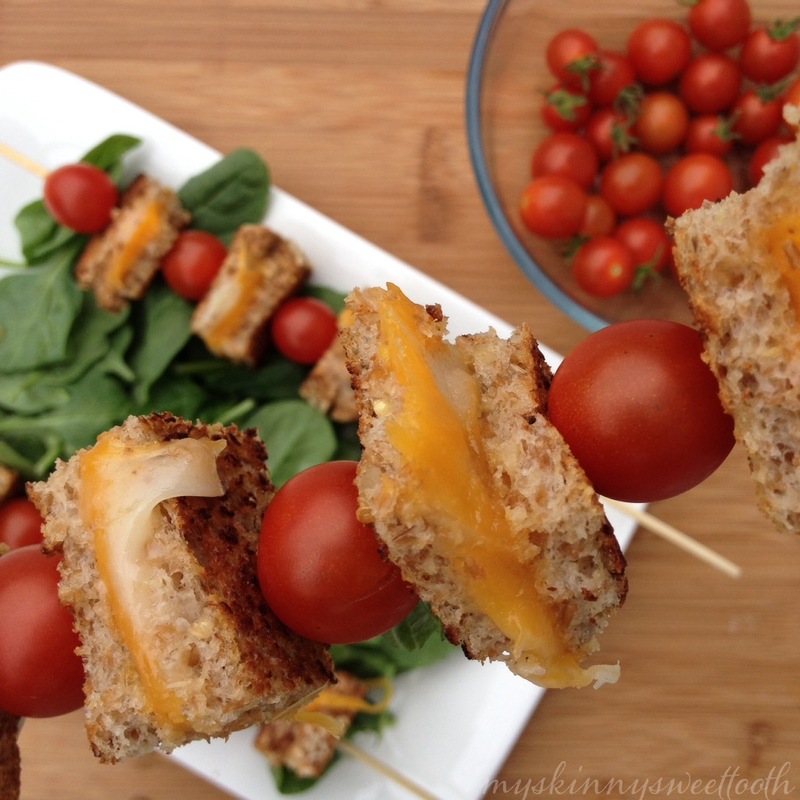 I love making grilled cheese croutons! They are great on salads and in … well … tomato soup. 😉 And sometimes hot tomato soup is the last thing I want in the summer time, so this was perfect. I chose two different types of cheese: cheddar and mozzarella. What can I say, I’m horrible at making decisions. You can obviously use whatever cheese you love. 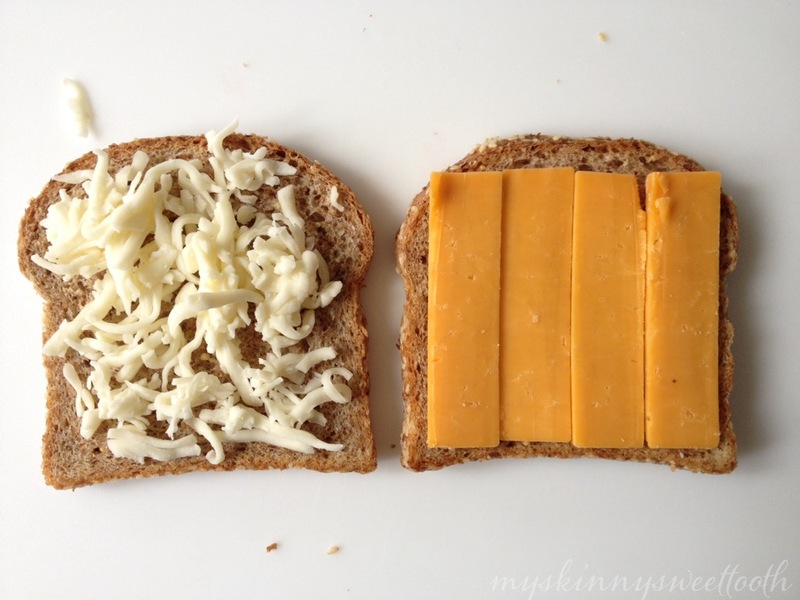 Pepper jack would make an awesome grilled cheese … even smoked gouda. See where I’m going with this? Possibility City, that’s where! So to start, when making grilled cheese, I pass on the butter. I feel just a light spray of olive oil does the trick. When it’s golden brown on one side, flip that sucker and brown the other side until it’s all melty and your heart starts to race. 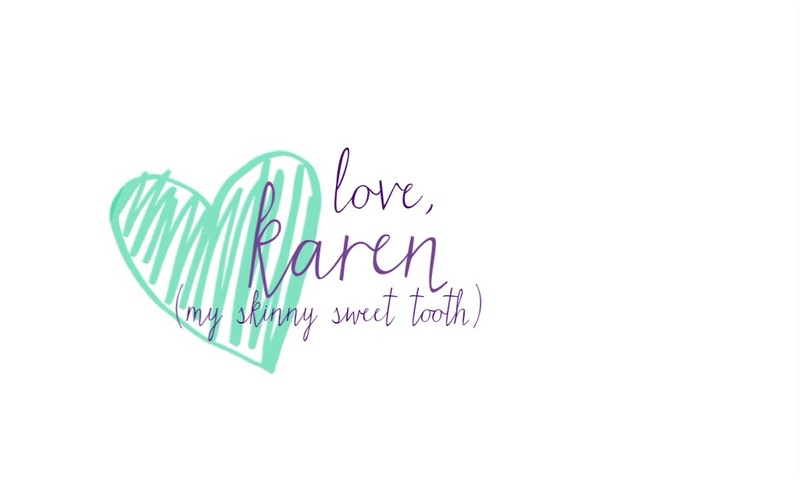 Mmmm cheeeeesy. 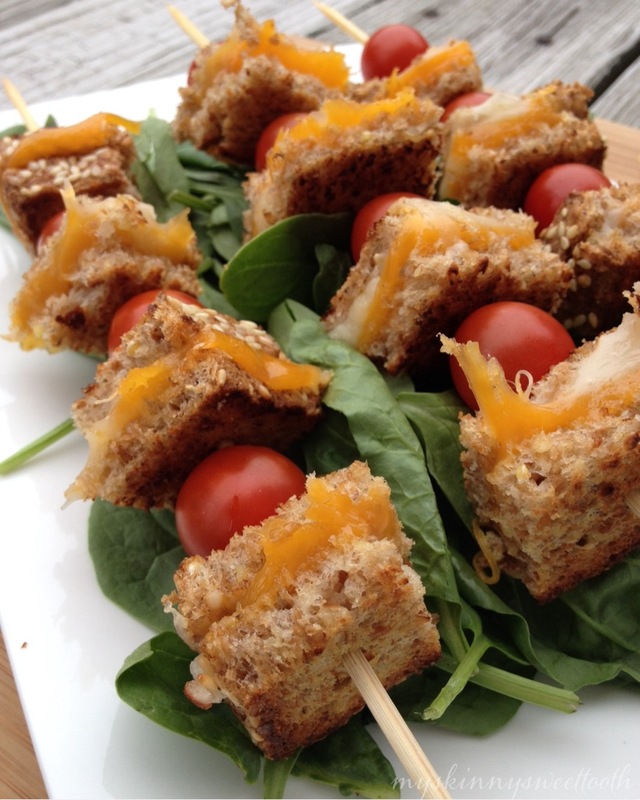 Cut the sandwich into 12 crouton shapes and assemble your skewer. Crouton, tomato, crouton, tomato, etc. 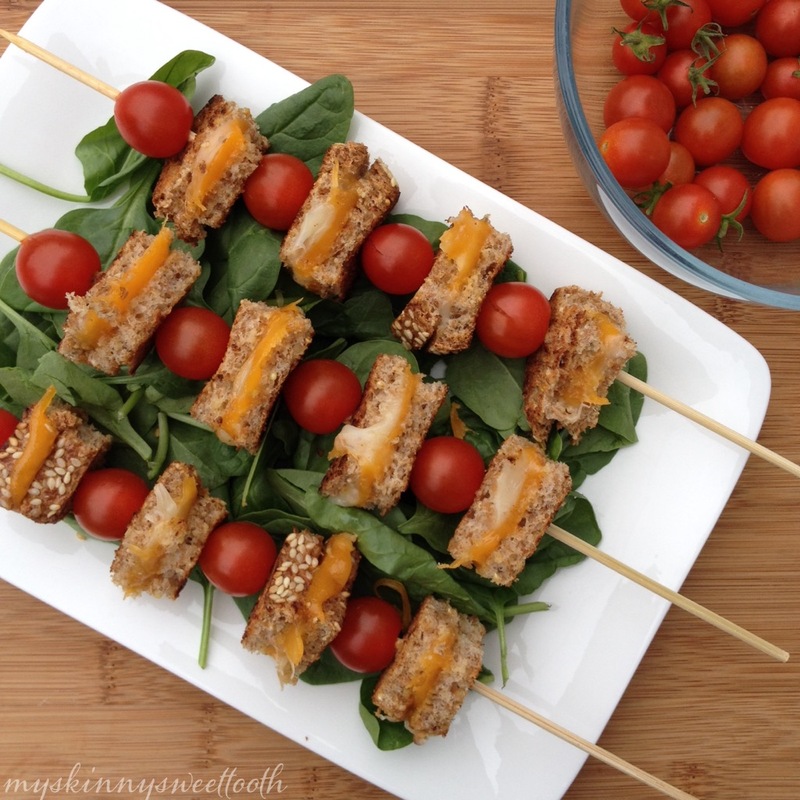 Serve on a bed of spinach or salad on the side. •Turn a skillet on medium heat. 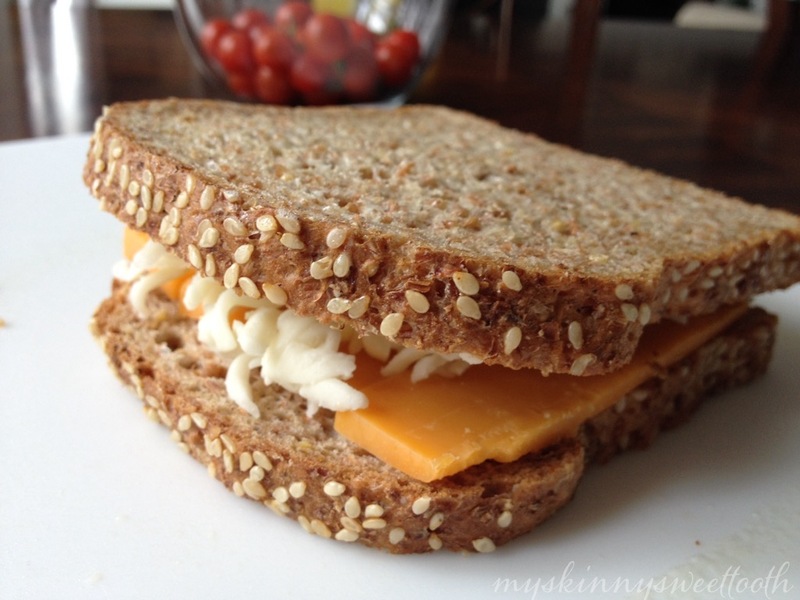 •Make the grilled cheese by placing cheese between the 2 slices of bread. •Spray olive oil on the top part of the bread. •Place oil side down into a skillet. 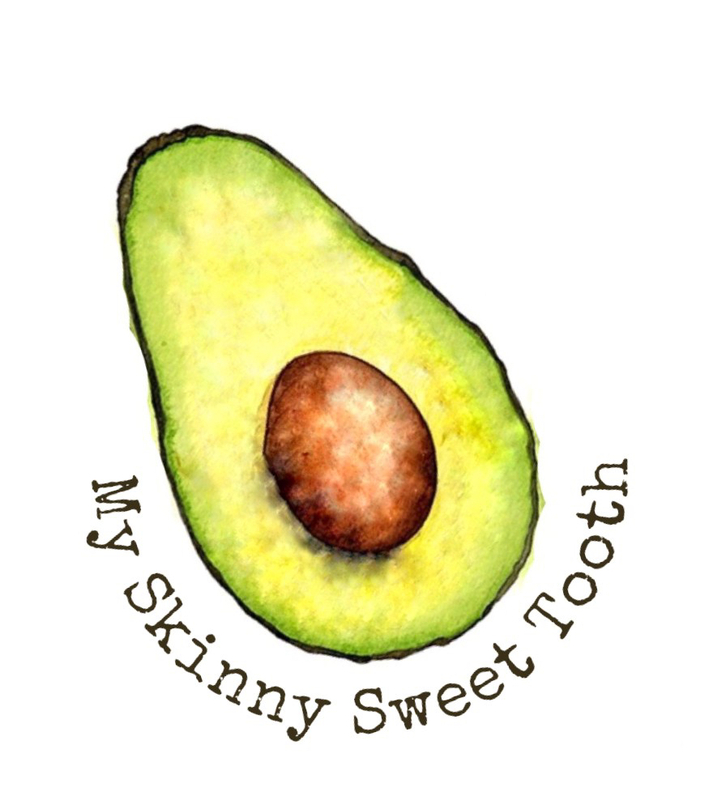 •Spray the side facing up with olive oil. •When golden brown, flip and finish cooking. 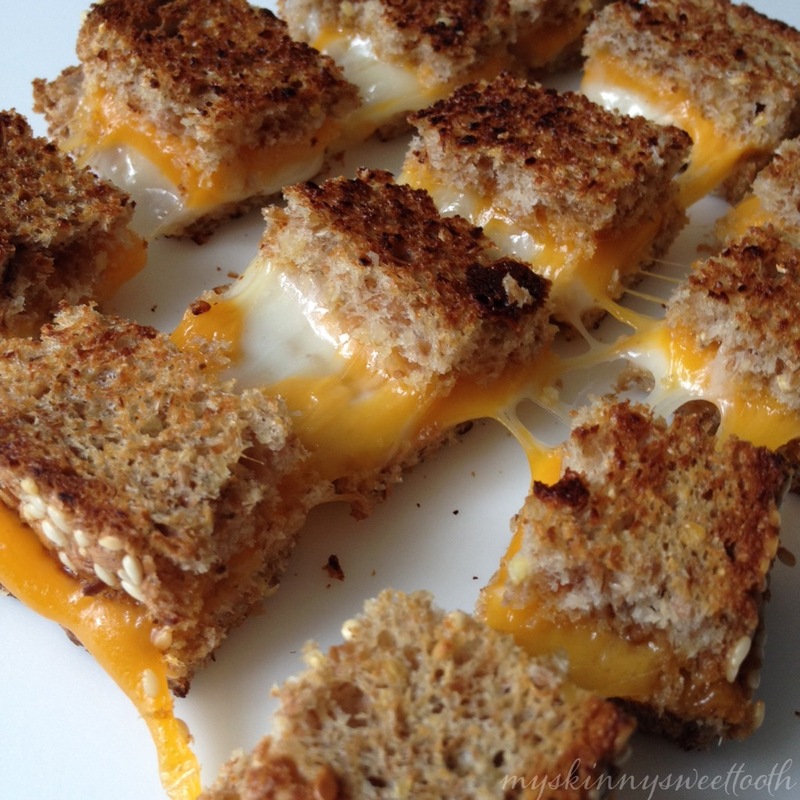 •Place the finished grilled cheese on a plate and cut into 12 pieces. 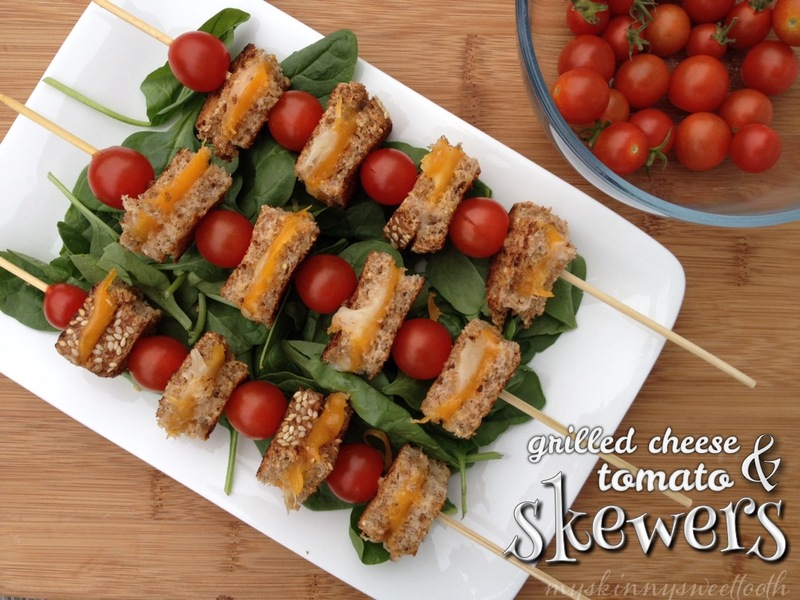 •Assemble the skewers by placing a grilled cheese crouton on first. •Then a tomato and repeat.